I recently changed my Facebook profile picture and got many comments from friends telling me how gorgeous I look. I received their compliments graciously, but to tell you the truth, I half-expected them. It’s not that I am vain or full of myself (at least I don’t think so); rather, I am just fully aware of how flattering plaited hairstyles are on me. In fact, that’s why I chose to style my hair that way. I was going away on vacation with a special someone and wanted to make sure that I looked beautiful—all the time—with minimal fuss. 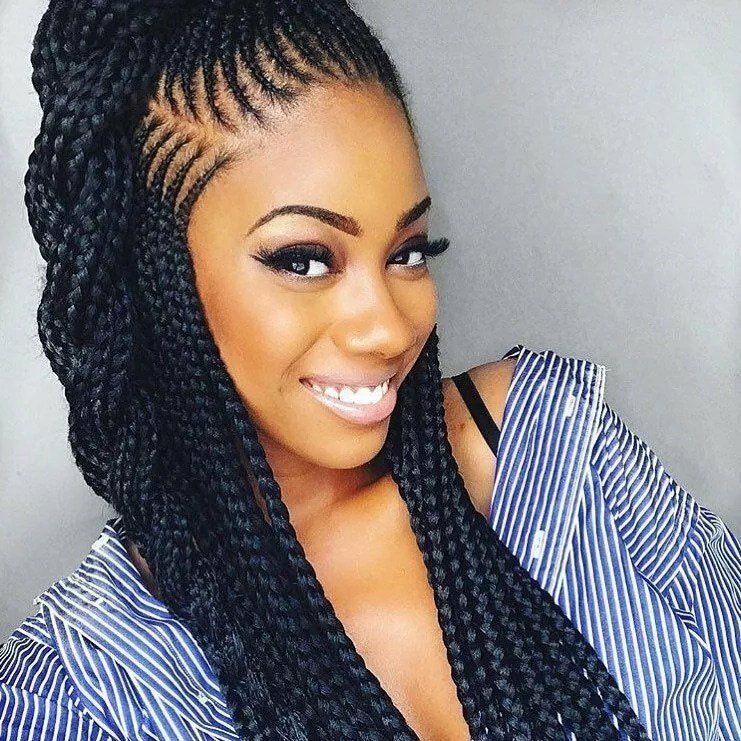 The beauty of braided hairstyles is something African women have known for ages. 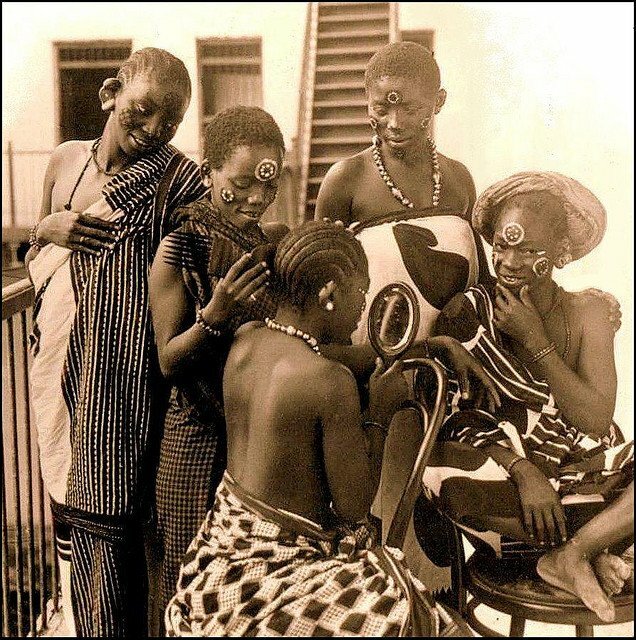 Swahili women on the East African coast, like many other women across Africa, have been braiding their hair as a form of adornment since time immemorial. Personally, I braid my hair for several reasons. First, as I mentioned earlier, braided hairstyles are particularly flattering (not just on me but on most women). Second, they are incredibly practical. For the relatively short amount of time it takes to get my hair braided—anywhere from 1-17 hours depending on the hairstyle—I get hassle-free, beautiful, neat hair for the next 2 weeks to 3 months (again depending on the style). Though braiding has existed for a long time, braided hairstyles are far from old-fashioned. I’ve been braiding my hair for 30+ years and still, I always manage to find a new hairstyle to try. When in Nairobi, I look forward to my bi-monthly visits to Kenyatta Market to try one of the many trending hairstyles in Kenya, for example, a hairstyle that is currently all the rage are Ghanian lines in Nairobi. 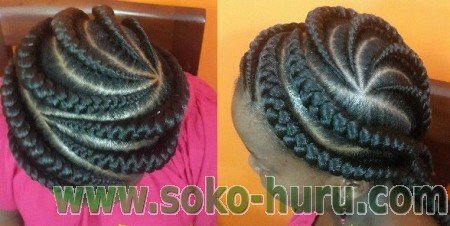 Sometimes, the latest hairstyles for ladies in Kenya occur as a result of a braider’s ingenuity, when the braider arranges braids in an unusual pattern. 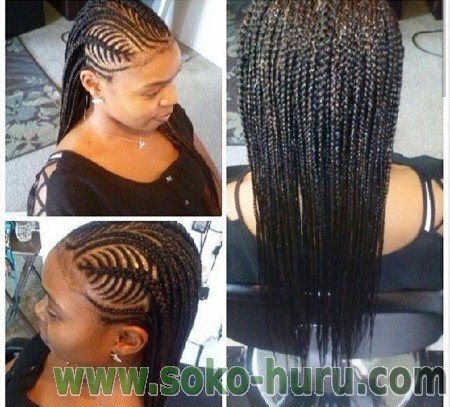 At other times, the latest hairstyles in Nairobi are a result of developments in hair, where new types of hair extensions result in novel hairstyles. Whatever the case, the choice of braided hairstyles is almost endless, and there are hairstyles to suit all occasions, from the most mundane to the most glamorous. 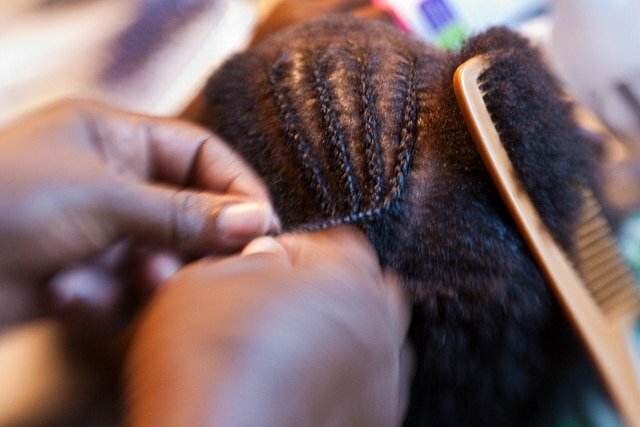 Some women are wary of braiding their hair because they say it leads to hair breakage and hair loss. 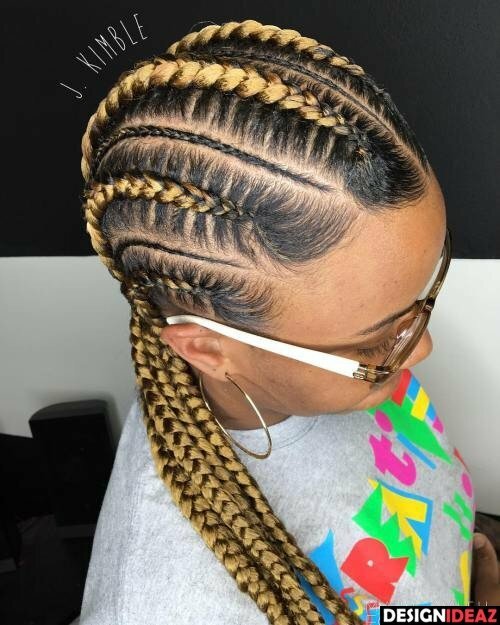 This may occur if hair is braided too tightly, if extensions are attached to too small an amount of hair, or if braids are kept in for too long. Otherwise, when hair is braided by a skilled braider who knows not to braid too tightly nor attach hair extensions to too small amounts of hair (and braids are not kept in for longer than advised), then all should go well and braiding can, in fact, help grow hair by protecting it from the damage that results from everyday grooming. 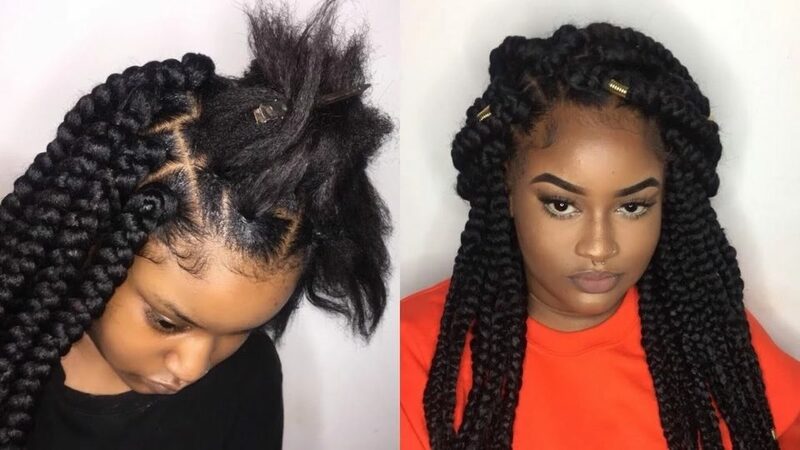 All types of hair can be braided—not just African hair. 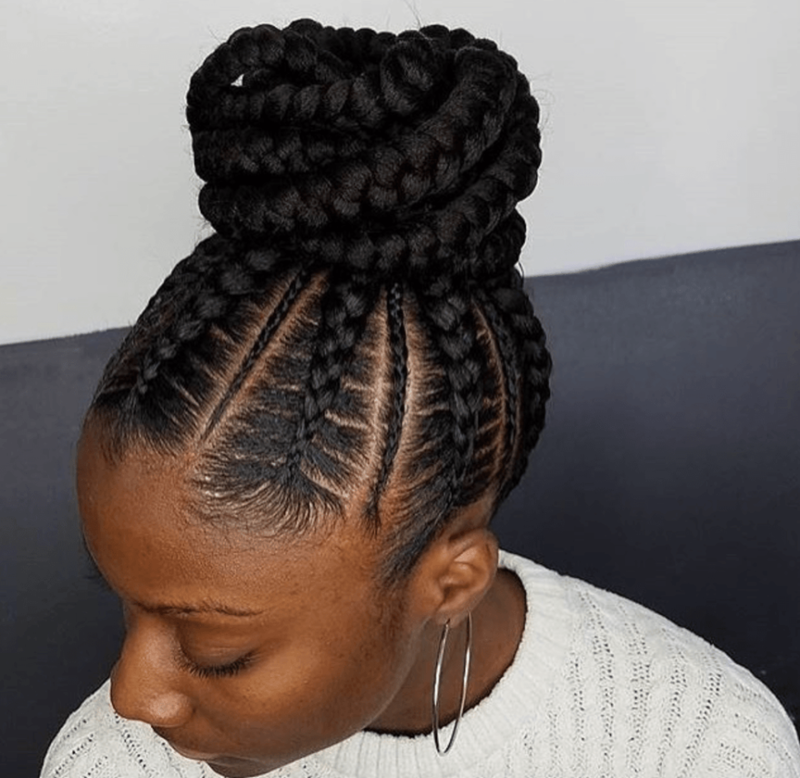 If you have never had your hair braided before, why not try this age-old African beauty secret? I think you just might like the results. 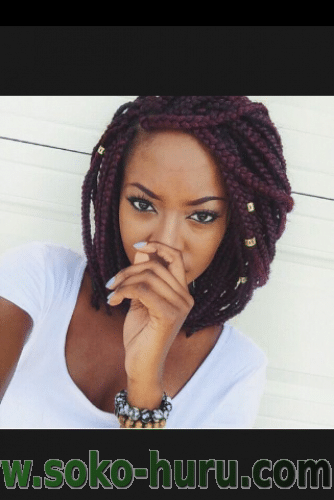 Check out 8 trending hairstyles in Kenya found around the web. Some of these might be Kenyan hair styles & braids by Eva Nairobi. What are Ghanaian lines? 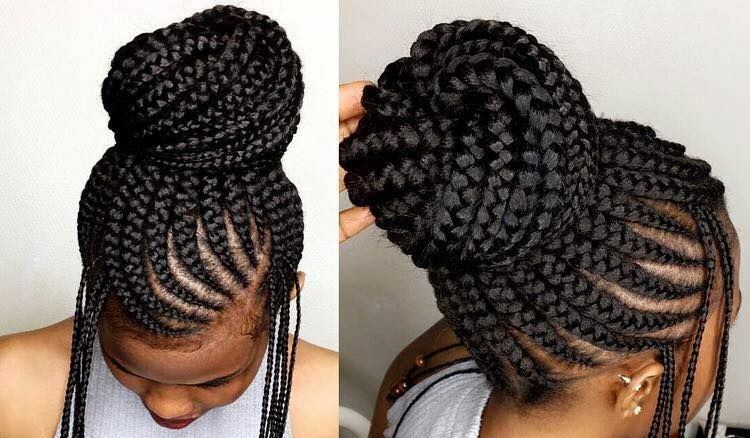 Ghanaian lines are a kind of cornrow style that starts small at the beginning of the cornrow and gets increasingly thicker as the cornrow progresses. 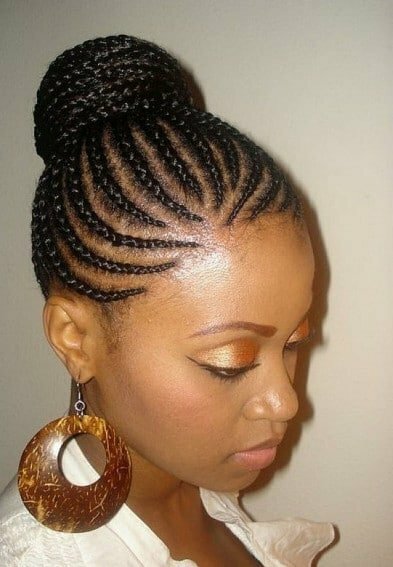 This look is usually achieved by the addition of hair extensions along the cornrow. 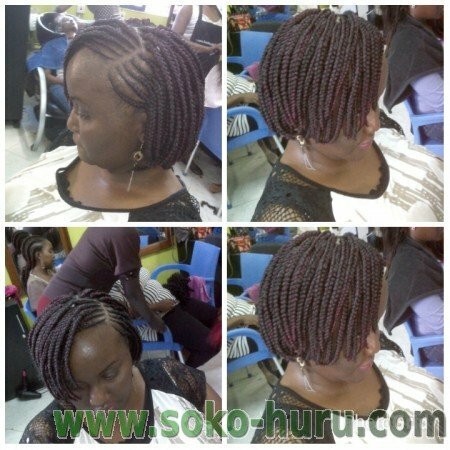 Many of the latest hairstyles in Kenya are Ghanian lines styles. Looking to try out Ghanian lines in Nairobi? 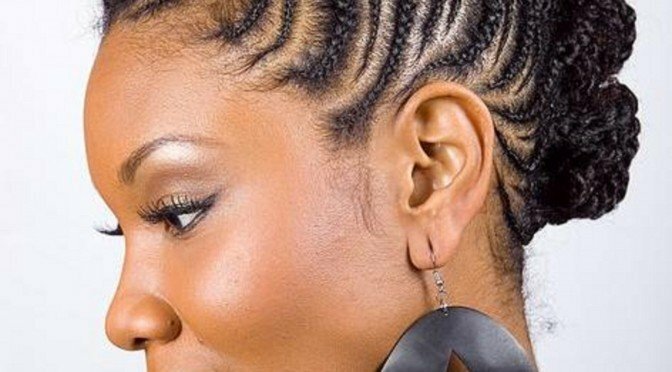 Here are a selection of some trending hairstyles in Kenya for you to try out today. Some of these might be Kenyan hair styles & braids by Eva Nairobi. Abuja extensions are a type of extensions produced by the popular hair extension brand Darling. These extensions are popular for their unusually soft texture and long length. Abuja lines are cornrows using Abuja hair extensions. 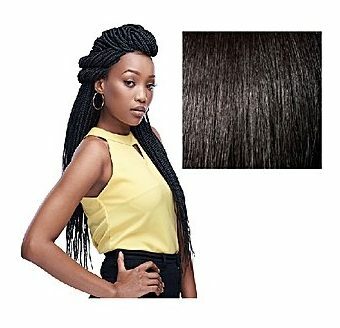 Here is a video review of Abuja hair extensions, after which you will find pictures of Abuja lines styles which are well suited for this type of hair extension. 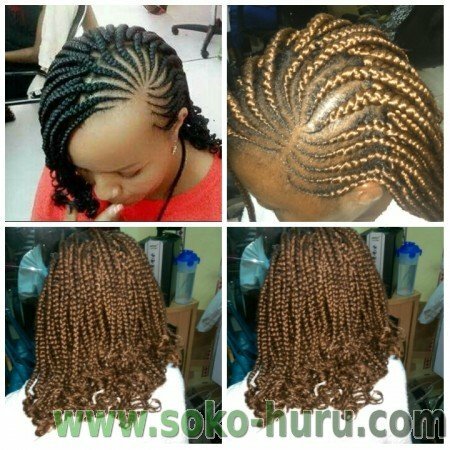 Can You Tell Me More About ‘Kenyan Hair Styles & Braids by Eva Nairobi’? Remember, if you have any more information about ‘Kenyan hair styles & braids by Eva Nairobi‘, please be sure to let me know in the comment section below. P. P. S. Do you want to earn more money from display ads on your website? If so take a look at this free service from a Google Certified Publishing Partner that helps you do just that. Welcome to ChickAboutTown! I believe this is your first comment, right? Hello Biche, your blog is very informative keep it up.Am looking for shop where i can buy some French fragnaces in Nairobi where would you recommend. Welcome to ChickAboutTown! I am glad you find my blog informative. I recommend Sensations at Nakumatt. That’s where I found value for money. Here’s a post I wrote all about it: http://chickabouttown.com/sensations-the-fragrance-shop-at-nakumatt. If you find another good place to buy perfume, I’d love to hear all about it. I stumbled upon your blog this morning! Love it as I’m a travel addict and will soon do the African region. Miss doing my hair back home in Kenya. I am glad you like my blog. I look forward to reading about some of your African travel adventures. Where do you plan to visit? Hey there Biche! Hope to travel within Africa beginning this July..a flight to Kenya then a regional tour, will definitely holla when I land in Dar for tips! 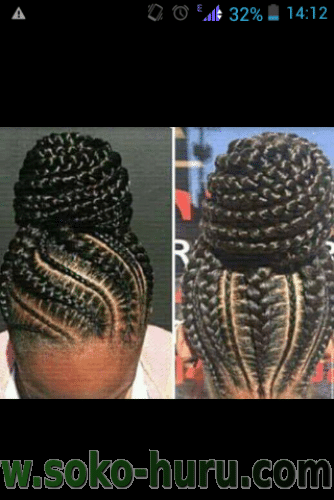 Can you recommend any good and reasonably priced places to get hair braided? It would sure be my pleasure. In what city? Welcome to ChickAboutTown! Thanks for the kudos.